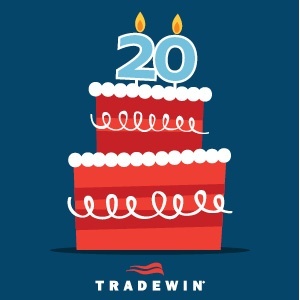 It is our 20th anniversary here at Tradewin. I think if you asked any of us here 20 years ago what Tradewin and the rest of the world would look like today, many would be amazed. 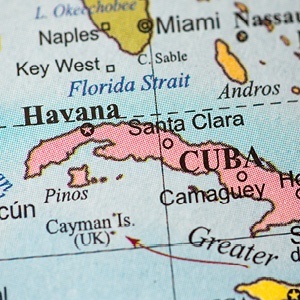 Cuba - La Segunda Parte? While releasing his National Security Presidential Memorandum on Strengthening the Policy of the United States Toward Cuba, President Trump’s June 16th remarks purported to scale back the historic rapprochement the Obama Administration had put in motion during the last two years of that presidency. However, it may be too soon to tell if anything substantive will truly change in our dealings with the island nation.